Folllowing the announcement last year that professional football players, Len Johnrose and Stephen Darby, had been diagnosed with MND and previous announcements from other prominent footballers in England and across the world in recent years, the MND Research Blog featured Professional football and MND - looking at the evidence in March 2019. In the article some of the studies that investigate the incidence (rate of newly diagnosed cases) of MND in professional football players are reviewed and potential related causes, including head injuries, physical activity, substance abuse and pesticides, are discussed. The authors find that the headlines surrounding MND and football should be approached with some clear thinking and that it is vital that the causes of MND and any possible underlying factors are uncovered and understood. More studies are needed that use matched groups of professional sports people from different countries, together with control groups, to draw a definitive conclusion. Together We Can... three small words, that mean so much to our fundraising team. They highlight the important role our community fundraisers play in raising vital funds for us. They emphasise the important work done by our volunteers selflessly giving their valuable time and skills at events, doing administration work, as ambassadors for our Association and so much more. These three words enable us to reflect on what we can achieve if we all work together towards a shared goal - providing the best possible support and assistance for each and every one of our members and their families. Our Walks are a great example of what we can achieve together. They bring together family, friends and colleagues to show people with MND that they are not alone in this journey. MND Decision Tools is a new Australian website developed to assist people with MND make decisions for their care and quality of life, particularly when the decision is hard to make, or there is no clear answer. Tools for three topics - gastrostomy/PEG, predictive genetic testing and assisted ventilation (NIV) - have already been developed and are ready to use, with other topic areas to be developed in the future. Each tool explains the advantages and disadvantages related to the decision and guides you to consider your personal feelings about each choice. 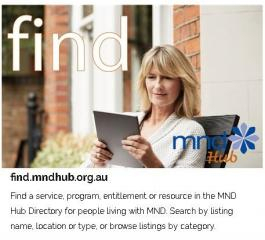 The MND Decision Tools project is led by Dr Anne Hogden and the site was developed in consultation with an expert panel of people with MND, their family members, health professionals, MND Association representatives and researchers. 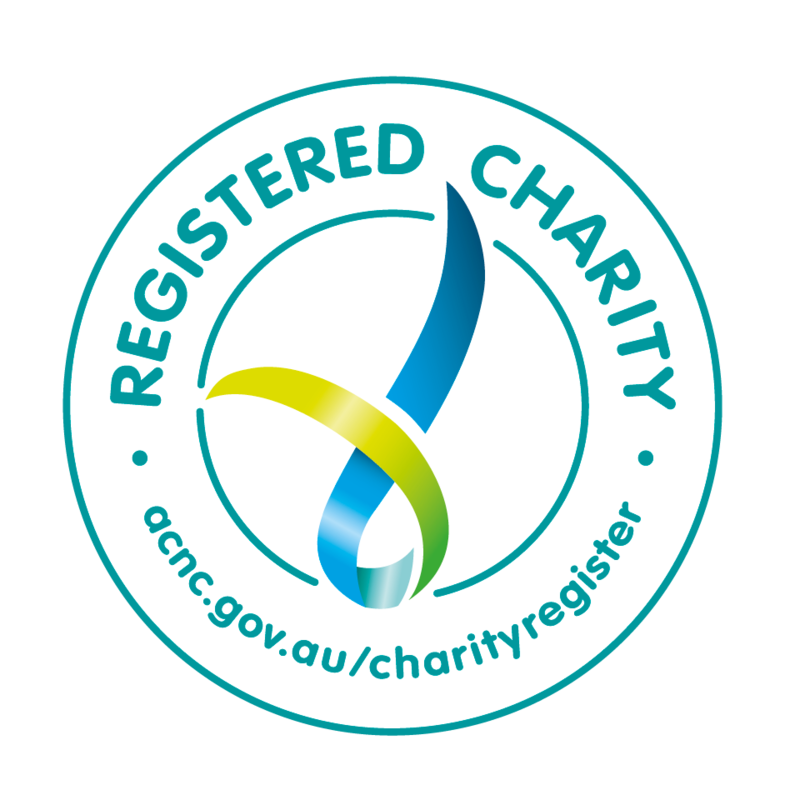 MND Decision Tools is available free online and you do not need to register to use the site. See https://mnddecisiontools.com/ for more information.